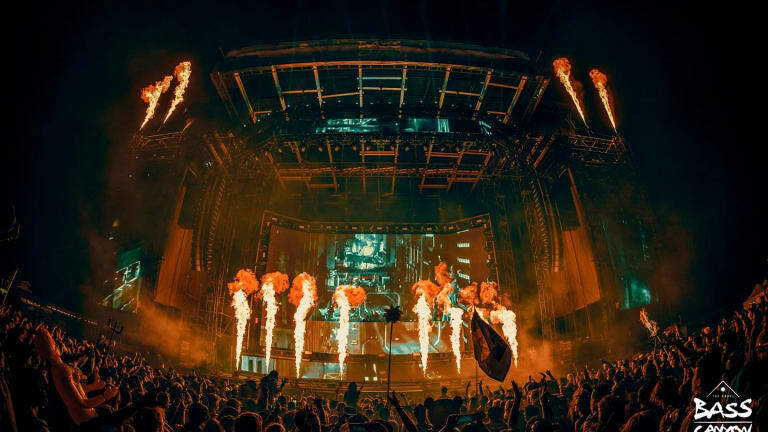 Excision has finally begun to reveal the artists playing at the second year of his Bass Canyon festival. The first artist tapped for the three-day bass throwdown at the Gorge Amphitheatre is none other than one of riddim&apos;s leading producers, Subtronics. This August, the Now That&apos;s What I Call Riddim producer will maintain his perfect attendance at Excision&apos;s Northwest tribute to the bass gods. 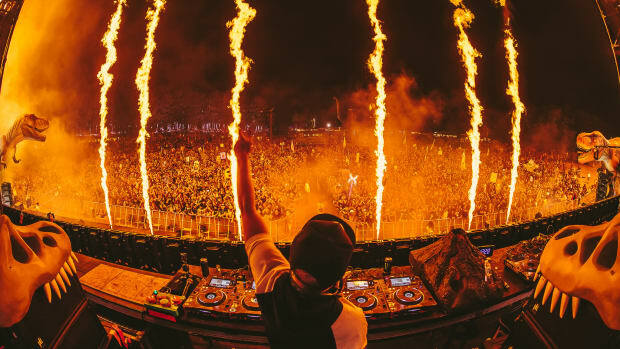 One of the most prominent figures in the bass subgenre, Subtronics (real name Jesse Kardon) quickly rose to the top of the food chain with high-quality production, intricate sound design, and top-notch mixing. 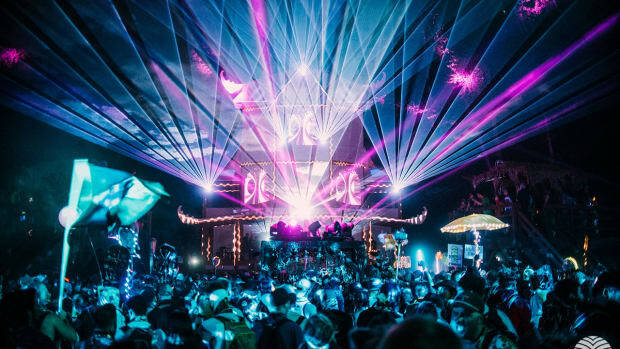 Last year&apos;s party at The Gorge featured some of the best and brightest in bass, including NGHTMRE, Zomboy, Rusko and more. 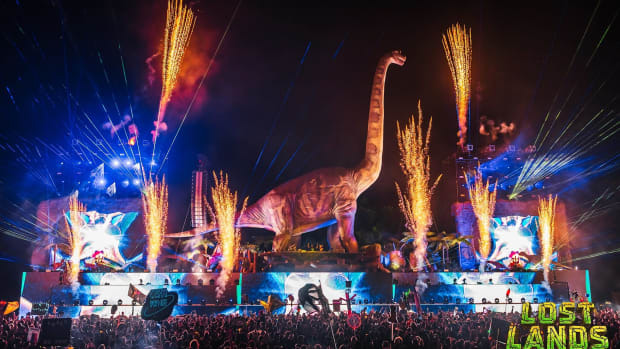 Bass Canyon&apos;s host, Excision (real name Jeff Abel), quickly became not only one of bass music&apos;s biggest producers, but a figurehead behind the reemergence of bass music. 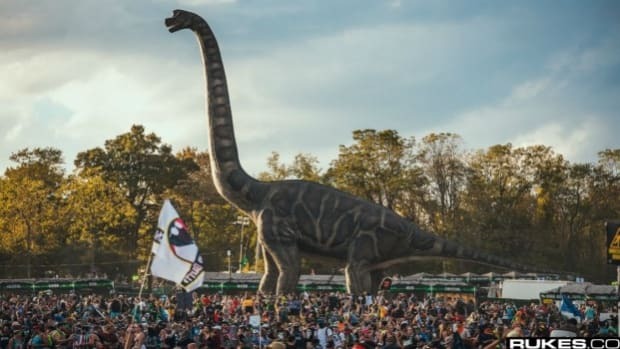 Through Bass Canyon and his other festival, Lost Lands, he gave displaced bass fans two separate festivals dedicated to their favorite genre. 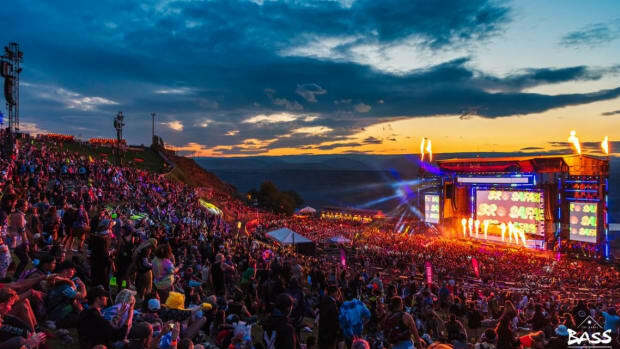 Bass Canyon 2019 will be held August 23rd-25th at The Gorge Amphitheatre in George, Washington. Tickets are on sale now. You can get yours here.